At the beginning of the last century in a small town near Kraków (now Bielsko-Biala) a brandy factory was located. After many years marked by two world wars and the harsh reality of the socialist times, it was able to go back to Polish production, and Stock decided to join forces with the Polish factory and produce liquor. 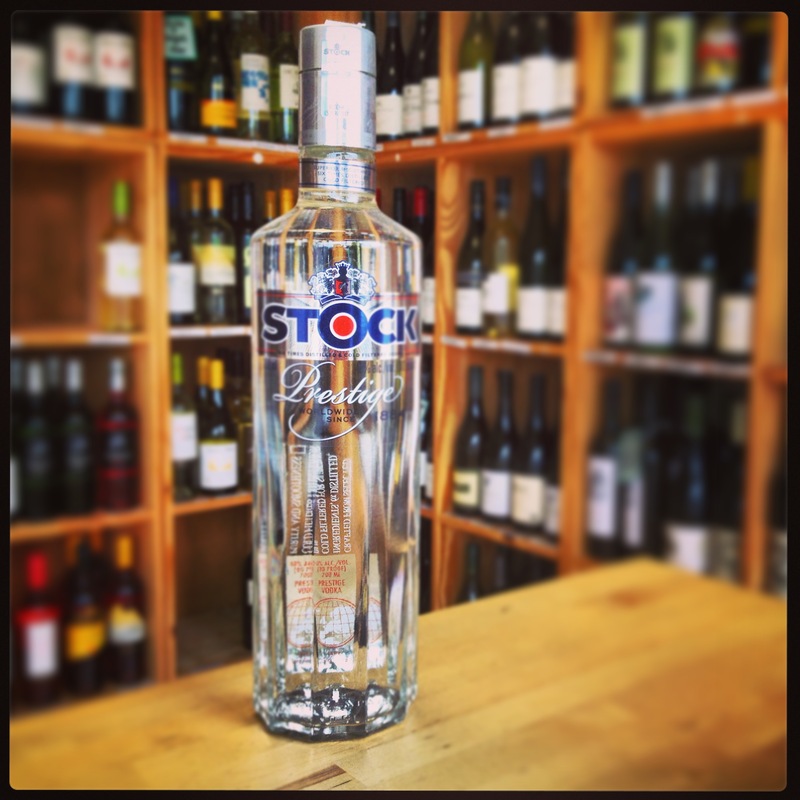 From this, Stock Prestige came into being, using the combination of two ‘ingredients’ – modernity and tradition. At first sight it would appear that the vodka and the well-known brandy Stock 84 are connected by the name only, but when looked at more closely, it turns out that the entire 130-year philosophy of the brand is closed in the modern bottle. Stock Prestige retains everything that is characteristic for Stock’s products. Stock Prestige was then launched in Poland in 2007. Using barley as its base, a six times distillation and cold-filtering process is used. Soft on the nose with a slight butter note coming through. Sharp on the palate with a good dose of barley creating a slight spiceness to the finish. Crisp, long and becoming dry. 15 ml Freshly squeezed Ruby Red Grapefruit. Mix all ingredients into a shaker with ice. Shake well and strain into a martini glass. 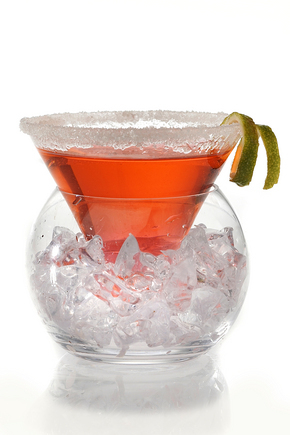 Garnish with a twist of lime and a sugar rim. Stock Prestige is an award-winning product too. Awarded by Belgian Superior Taste Award (Gold), Monde Selection Beverage Testing Institute of Chicago (Gold) and San Francisco World Spirits Competition (Silver) and also available in cranberry & lemon flavour variants. Worth a purchase if you ever come across.